Although depression is widespread — over 16 million adults experienced a major depressive episode in the last year — there is still a stigma attached to the disease. Studies estimate that about 15% of adults will experience depression in their lifetime, yet more than a third of those with depression don’t receive any treatment for it. And for those who do receive treatment, up to 30% don’t improve. Depression is a serious condition that can be deadly. For those who have suffered for years and can’t find relief from treatment, depression can increase their risk of self-harm and suicide attempts. Finding an effective cure for depression can be not only life-improving but also life-saving. That’s why the newly FDA-approved depression treatment drug Spravato has been called the biggest advance for mental health in the past 50 years. It not only is effective at treating depression that has not responded to other drugs, but it’s fast-acting and easy to administer. It could help people who have not sought help before. Spravato, the brand name for esketamine, is the newest FDA-approved drug that’s specifically prescribed to address treatment-resistant depression. Treatment-resistant depression is defined as depression that has not responded to at least two other types of antidepressant medicines. Spravato is derived from ketamine, an anesthetic that has been used off-label for years to effectively treat depression, post-traumatic stress disorder, and chronic pain. One of the major benefits of Spravato is that it’s fast-acting. Other popular antidepressant drugs, such as Zoloft and Wellbutrin, target serotonin and norepinephrine neurotransmitters, which in turn activate glutamate (another neurotransmitter), and can take a couple of weeks to a couple of months to start working. Spravato, on the other hand, targets glutamate directly. Because it bypasses the other two neurotransmitters, Spravato starts to work in hours or days. Spravato is administered through a nasal spray and must be used in conjunction with an oral antidepressant. It’s absorbed by your nasal passages linings and into your bloodstream. Because there are some worrisome side effects such as disassociation, dizziness, nausea, vertigo, anxiety, and increased blood pressure, Spavato can only be administered through a certified medical office with a health care provider who can safely monitor the patient. You may not take this new medication home. 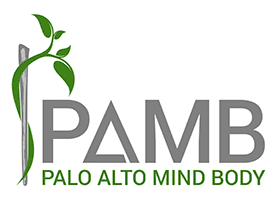 Palo Alto Mind Body is one of the first medical centers to receive certification to administer Spavato. Initial treatments consist of two weekly in-office sessions over the course of about four weeks and then once a week or once every other week as maintenance after the induction phase. Because of the potential side effects, you must remain under care and observation of the administering physician for two hours after treatment so the doctor can monitor you for any adverse side effects. You should arrange for transportation home and plan to not drive until the next day. To find out more about this new fast-acting antidepressant and learn if you’re a candidate to try Spravato, call Dr. M Rameen Ghorieshi at Palo Alto Mind Body for a consultation or make an appointment online. Do you suffer from chronic pain? Have you tried just about everything to stop the pain? Learn how IV ketamine infusions may be an effective treatment option for you. Ketamine infusions can help many people who have major depression and other mental health issues but who have not found help elsewhere. Learn about IV ketamine treatments and if they can help you. Symptoms of PTSD such as anxiety, depression, and emotional outbursts can interfere with your quality of life. Learn about effective treatment options that can help you overcome your traumatic experience so you can find peace and happiness again. What are the Options for Remedying Treatment-Resistant Postpartum Depression? Ketamine infusion therapy can help remedy treatment-resistant postpartum depression quickly and safely. It won’t ensure you get more sleep during those early “mom” days, but intravenous ketamine therapy can help restore the joy of parenthood. Suicide is a tragic ending to a valuable life and devastates those left behind. 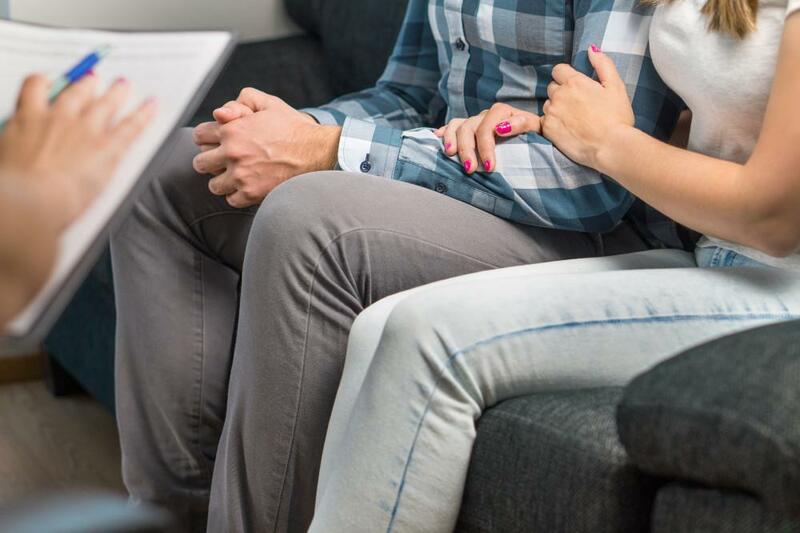 Medically supervised ketamine therapy may help prevent suicidal ideation and provide the treatment time you need to find hope for the future. 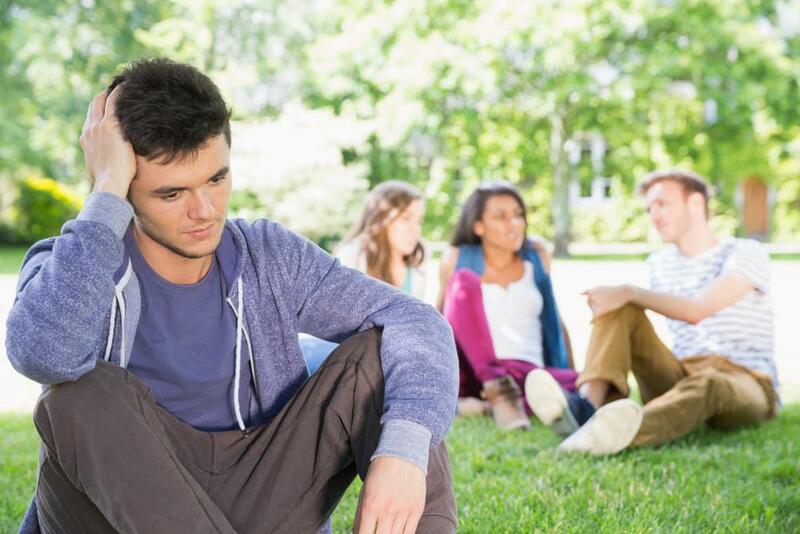 Teen depression is a growing and alarming problem in the United States that’s often very difficult to treat. 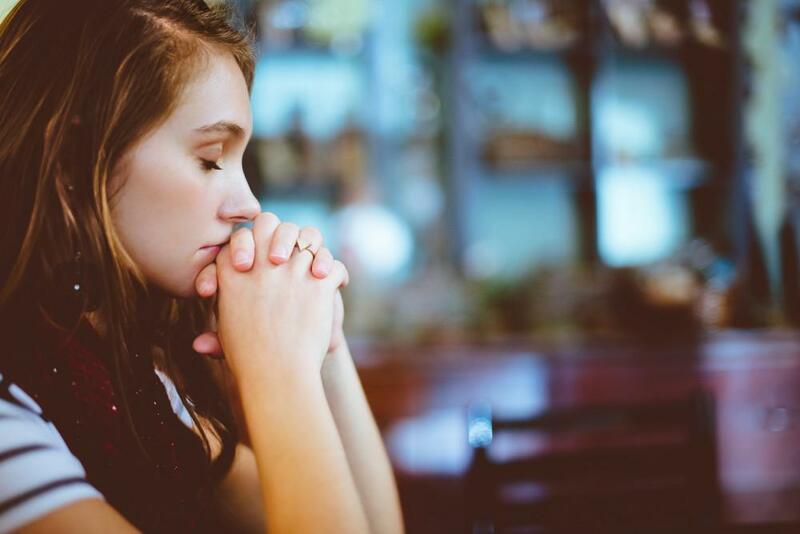 Find out how medically supervised, fast-acting ketamine therapy can help restore your teen’s positive outlook and hope for the future.